Your brand has engaging stories to tell. 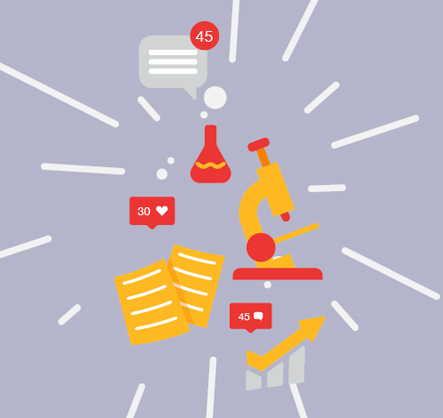 We can turn those stories into content that boosts brand awareness, positions your company as a thought leader, and creates advocates out of a highly targeted audience of scientists. If you are confused about what exactly native advertising is—and the different types of native opportunities—you’re not alone. That’s why C&EN BrandLab created a handy cheat sheet that defines the different forms a native advertising campaign can take, explains why you’d use one tactic over the other, and provides helpful links to examples.